Astronaut, photographer, and Twitter genius - Scott Kelly, is a man of many talents. In case you troll the web for works of beauty, for pure awesomeness, for jaw-dropping photographs, your search has finally come to an end. The 51 year-old, created the record on 16th October, after spending over 9,192 hours floating in outer space. And you thought your job was relentless. 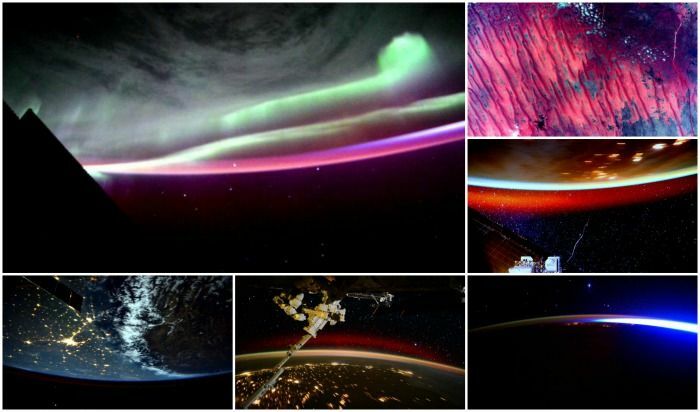 Four missions, and a mesmerising collection of pictures of our planet from space to show for it - this is one Twitter account everyone needs to follow. He shows you the Himalayas, the Sahara, China, the gorgeous sun, and even what the NFL games look like from outer space. He shows us Earth, our breathtaking and under-valued planet, in a way that makes you appreciate it a little bit more. Hey Earth, in case nobody's said this to you lately, you're beautiful.